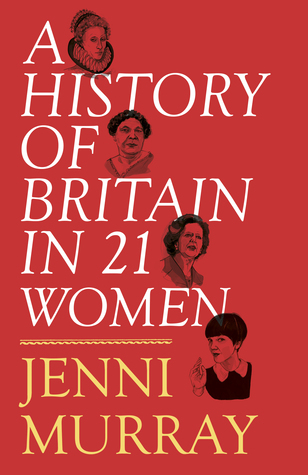 Today I'm featuring a current read, A History of Britain in 21 Women by Jenni Murray. 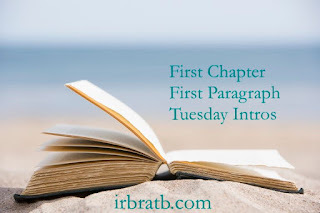 The excerpt shared is from a hardcover version borrowed from the library. It was Thomas Carlyle, circa 1840, who said, 'The history of the world is but the biography of great men', and, as a girl growing up in the 1950s and '60s, his philosophy was pretty much what I was taught and what I believed. Yes, I saw a Queen crowned when I was three years old, but was told she had no real power. Her role was to look lovely, continue the tradition of royal figureheads and be charming. This is not my usual type of read, but I was intrigued when I saw this title in a recent newsletter. I am familiar with Jenni Murray, having listened to many podcasts of the BBC's Radio Four Woman's Hour, and am interested in reading the brief biographies of her personal selection of influential British women.